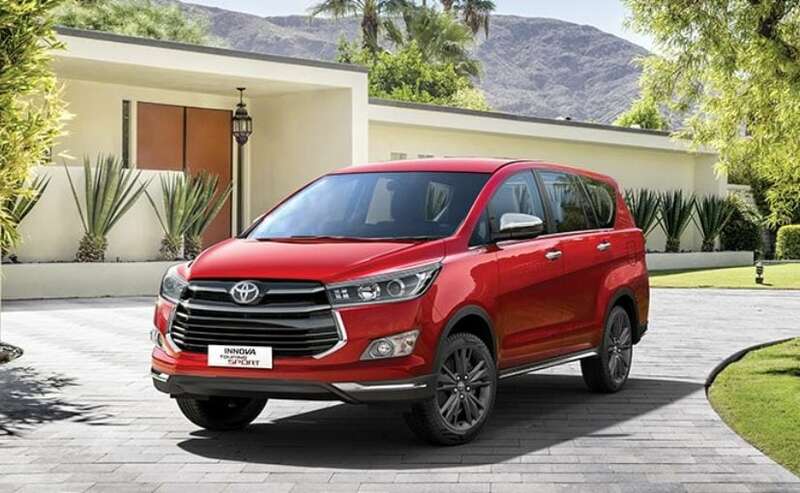 The new entry-level Toyota Innova Crysta G Plus trim is available in seven and eight seater options and misses out on a few features over the premium versions. Toyota Kirloskar Motors (TKM) has silently introduced a new entry-level variant on the popular selling Innova Crysta MPV. The model is now offered in a new G Plus trim and is offered only with the diesel engine. The Toyota Innova Crysta G Plus is priced at ₹ 15.57 lakh for the seven seater version, while the eight seater version is priced at ₹ 15.62 lakh (ex-showroom, Delhi). The new variant is about ₹ 38,000 than the GX trim and packs in only the basic features on the model. The G Plus trim will be available on a made to order basis to both private and fleet customers. The Toyota Innova Crysta G Plus packs in dual airbags, parking sensors, HVAC unit with vents for all three rows, and halogen headlamps as opposed to LED lights seen on the top-end trims. The car rides on 16-inch alloy wheels as opposed to 17-inch units seen on the more expensive variants. What the Innova Crysta G Plus misses out on is a music system, rear defogger and a centre armrest in the second row in the eight-seater model. Moreover, the trim will not get the red and pearl white colour schemes, largely to keep costs in check. 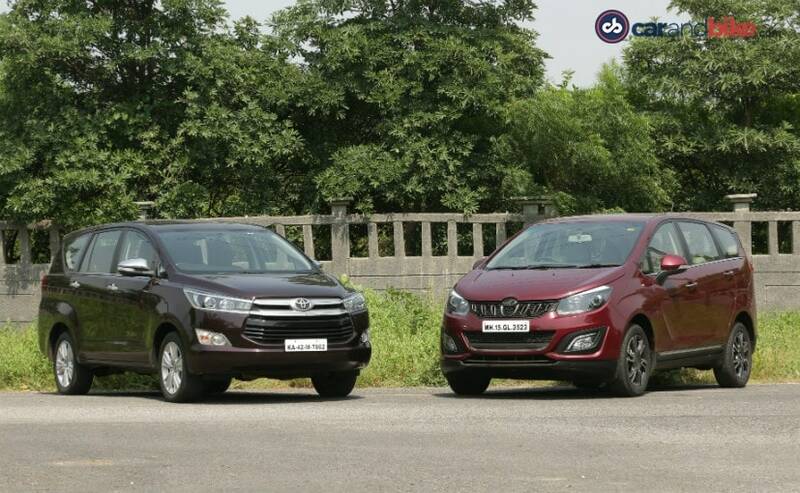 With the new variant, Toyota is aiming to make the Innova Crysta a more attractively priced proposition for those looking at a multi-seater vehicle. The car has also found competition from the recently launched Mahindra Marazzo that commands a more attractive price tag starting at ₹ 9.99 lakh (ex-showroom). The Maruti Suzuki Ertiga continues to be a string rival to the Toyota MPV. Given the Innova's popularity amidst fleet operators, the new G Plus is likely to find many takers in that segment. Under the hood, the Toyota Innova Crysta G Plus gets no changes. The trim is offered only with the 2.4-litre four-cylinder diesel engine tuned to produce 148 bhp and 343 Nm of peak torque. The G Plus is offered with a 6-speed manual transmission and does not get the option of an automatic. Bookings are open for the new G Plus trim.